Who Should I Contact If I Want To License A Song Controlled By Songtrust? Not a member of Songtrust, but looking to license a song? 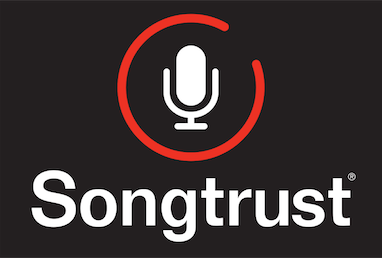 If you wish to obtain a mechanical license or sync license for one of our client's songs, please reach out to licensing@songtrust.com. Please note that we can only issue direct mechanical licenses in the US and Canada only, and that if you are from another country, you will need to contact the corresponding mechanical society (more information and a full list can be found here).